Your body. your life. your rules. How will you feel once you start taking loving care of yourself, be consistent with your workout routine and nourish your body from the inside out? Losing those couple of pounds and ultimately feel healthy and content in your body doesn’t need to be hard, time consuming or complicated! Learn how to nourish your body based on your individual design, how to embody your inner strength by training in the most efficient way and release limiting believes and self-sabotaging behavior so you can easily shift into this healthier, stronger and more confident self. Hey love, I’m Ines Festini and I'm not your average health coach. When I think back where I stood a couple years ago it seemed completely impossible to feel so damn good, healthy and strong in my skin. I was the queen of self destructive behavior, had a serious eating disorder and was literally working my self to death. I felt chubby, super exhausted and like I was aging with the light of speed. Looking at the mirror I hardly recognized myself anymore and my body felt like it didn't belong to me. Now I feel healthier and stronger than ever before and I'm truly connected and in tune with myself. During this transformation, I've not only got in the best shape of my life, but I finally understood what my body really needs and became a loving friend to myself . Soooo excited to share my girl Michelle’s results! 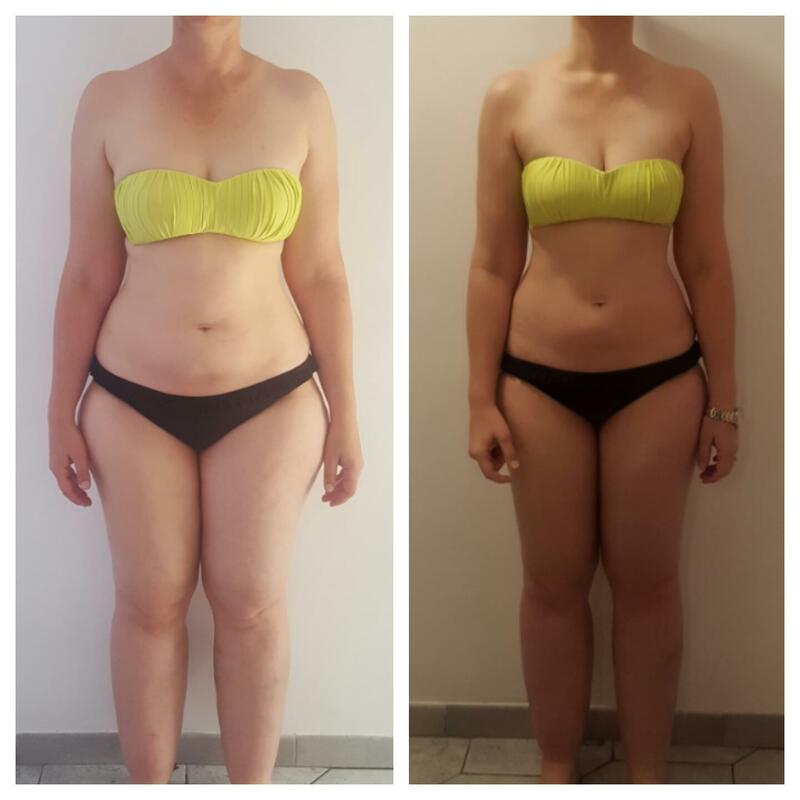 Within 3 months of working with me she effortlessly released 10kg and changed her body composition by a total of 23cm on her hips, waist, and thighs. Together we worked on her mindset and limiting beliefs that have been sabotaging and blocking her for years. I showed her how to nourish her body based on her individual body type and created a training plan that was combinable with her super busy lifestyle. Step by step. Easy. Once you give your body what it really needs, magical things are happening - almost effortless and with ease. Heck, yeah. It’s supposed to be easy!!! If you’re ready to transform your health & body in a playful and effortless way as well, send me a message now! Apply HERE! I support women all over the world, via Skype. Let’s hop on the phone this week to talk more. Don't miss out on feeling like yourself again!